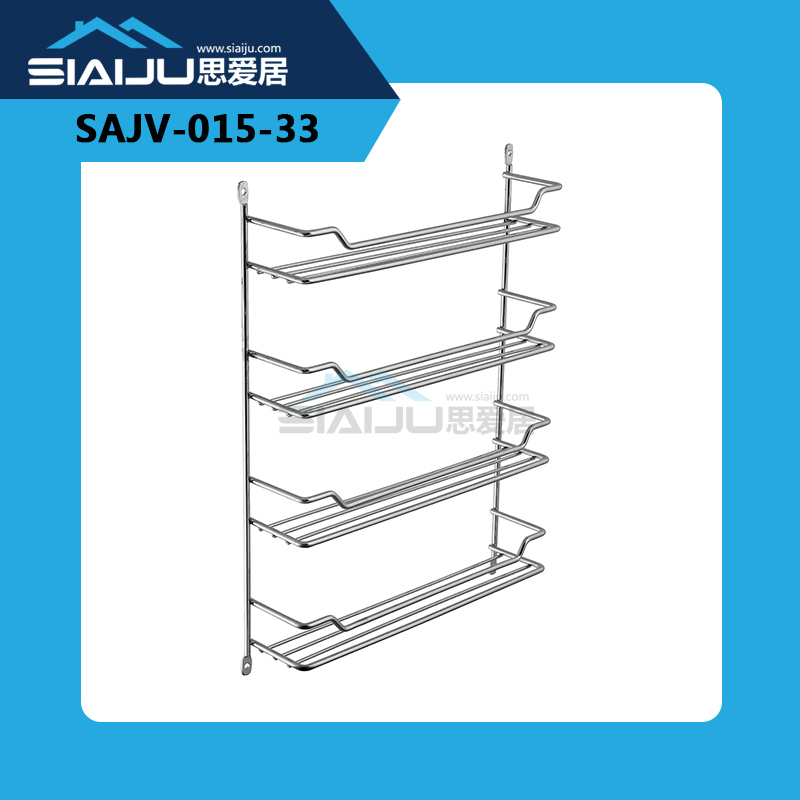 New product iron rack is from SAJV factory in 2016. It can use in kitchen, showroom and so on. Good quality and good price. also can send the samples for checking. 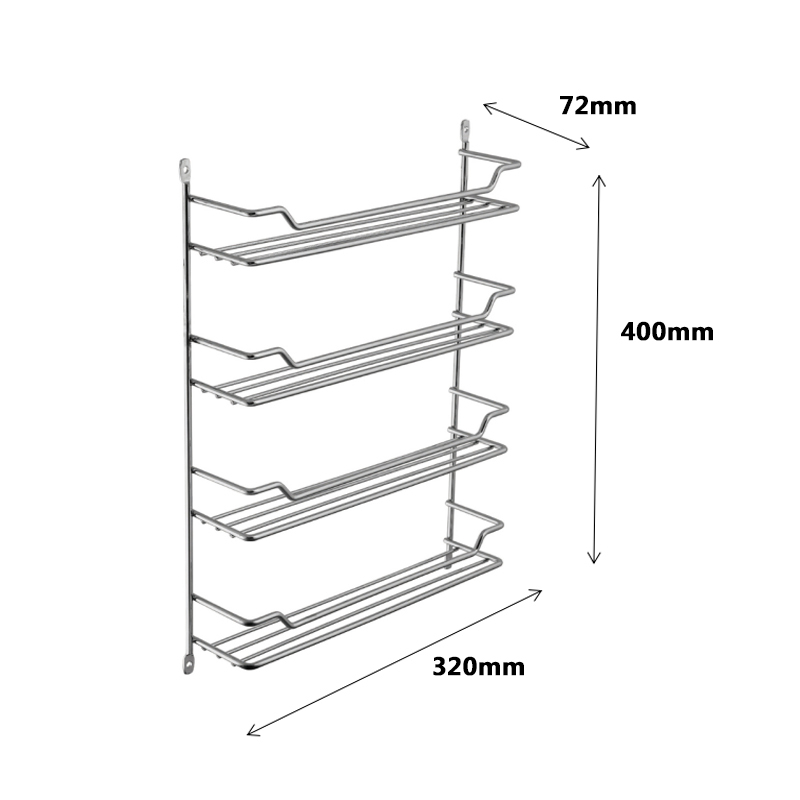 This product mini order is 10pcs. Welcome you order.